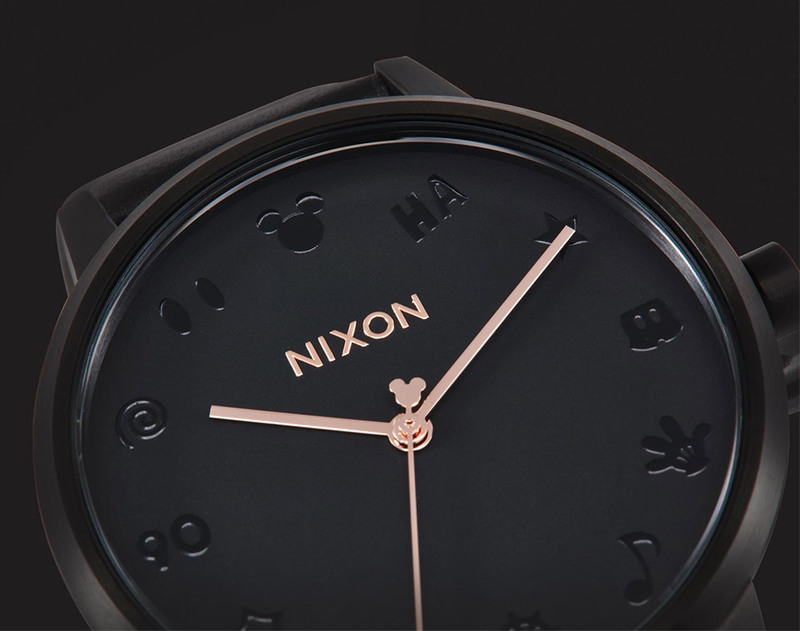 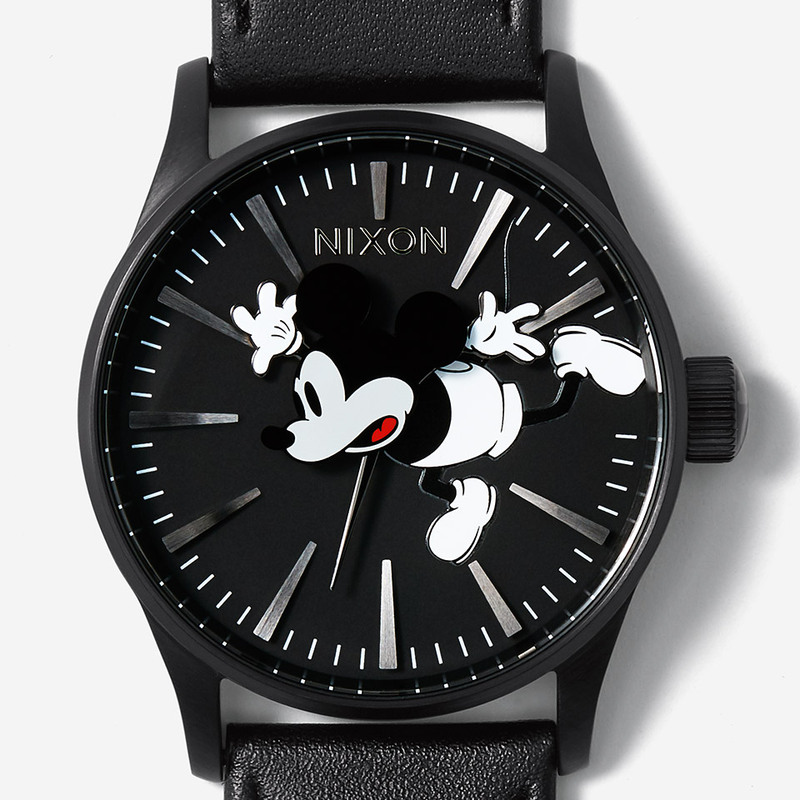 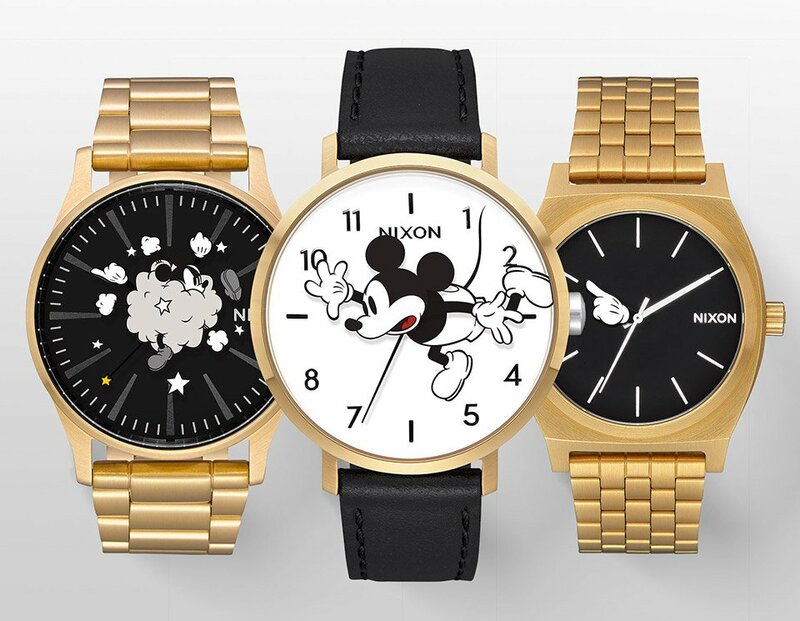 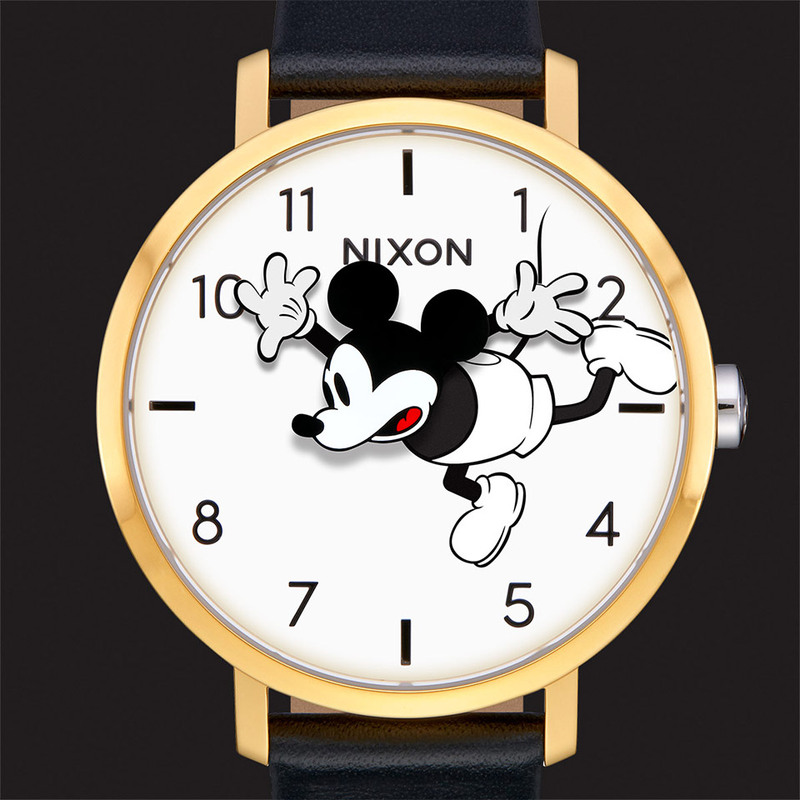 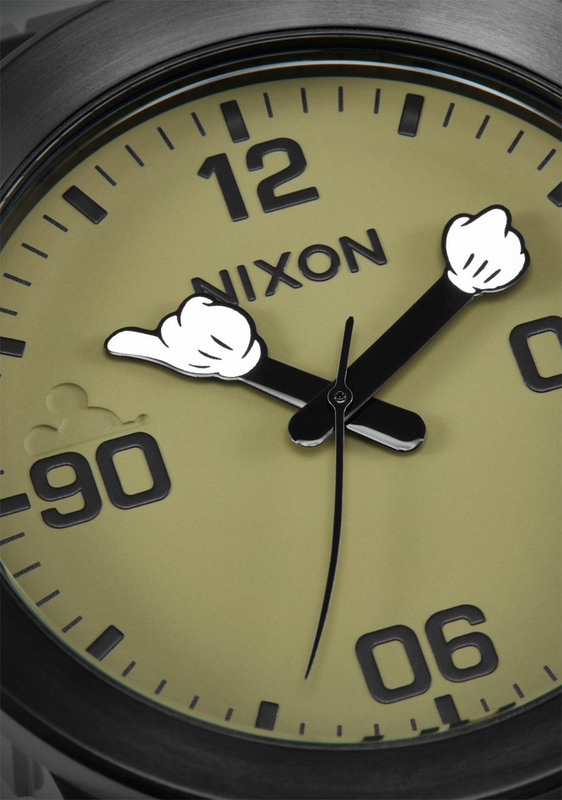 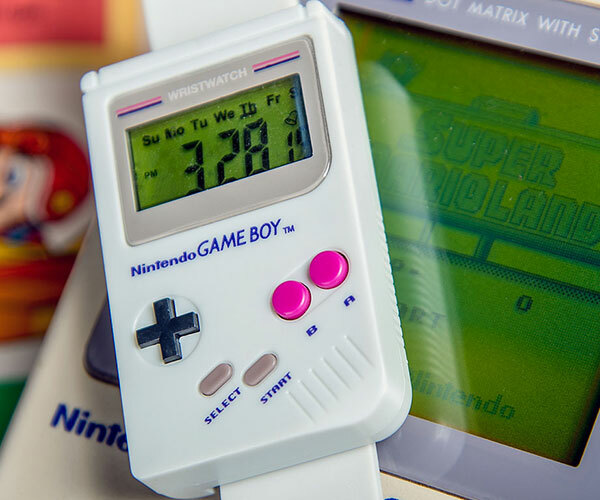 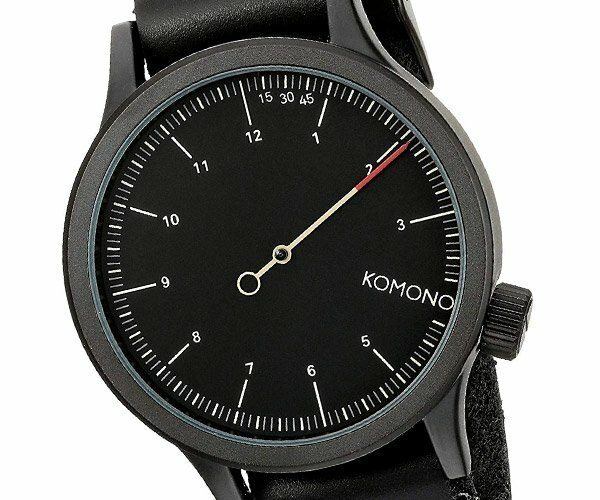 In celebration of Mickey Mouse’s 90th birthday, accessory maker Nixon has teamed up with Disney for a series of unique and playful wristwatches. 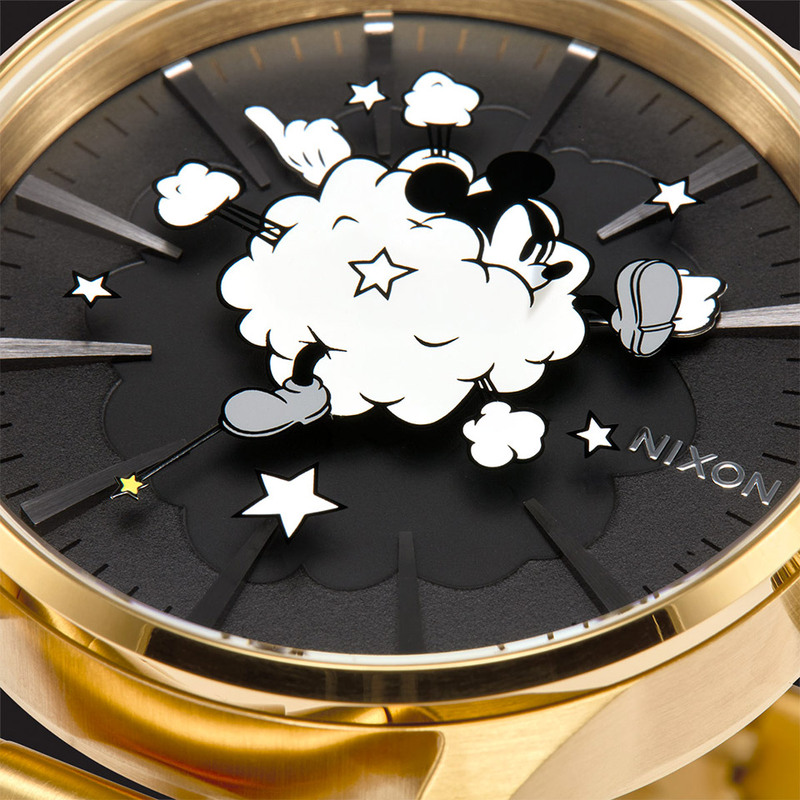 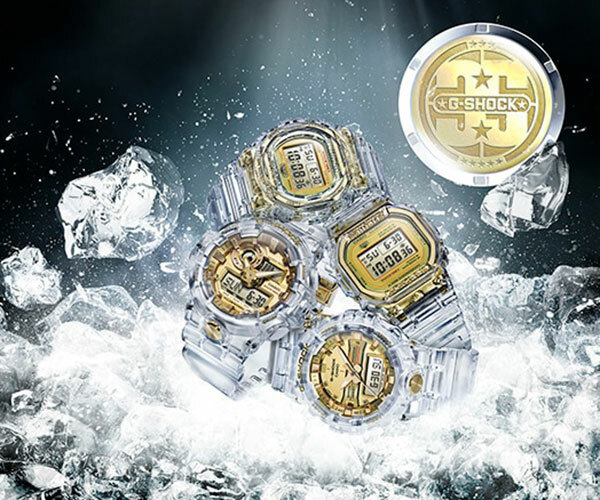 We love the motion in Look Out Below, but our favorite is the brawler known as Dust Up. 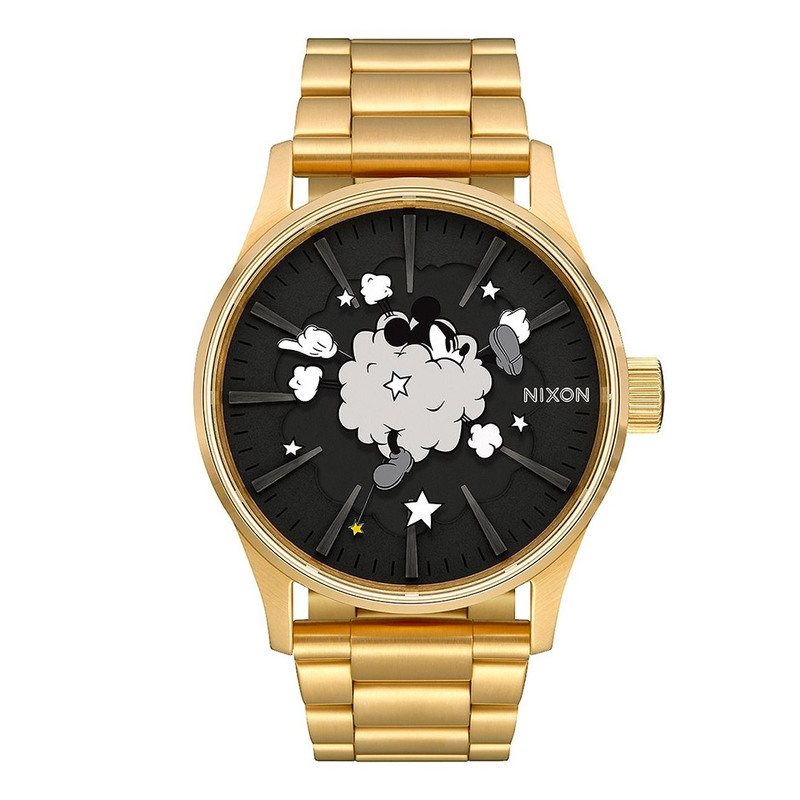 In a variety of sizes and designs.